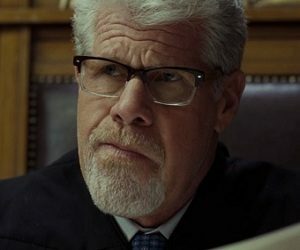 Amazon Video has released the trailer for the second season of Hand of God. The TV show created by Ben Watkins revolves around Pernell Harris, a morally corrupt judge who starts believing, after suffering a breakdown, that God wants him to become a vigilante. The upcoming season sees Pernell, who is on trial for murder, sending KD on a mission to find out the identity of a mystery witness against him, Crystal reconnecting with family in Stockton, Jocelyn venturing out, Paul and Alicia making a decision about the baby, and Tessie contemplating retirement. The song used in the trailer is “Run On” by Blues Saraceno.